Are Wifi Range Extenders Effective? a friend of mine is asking of they are effective in extending the range of wifi signals, and if so, which product/s would you recommend. thanks! Re: Are Wifi Range Extenders Effective? yep. para ma extend yung wifi signal mula sa kapitbahay. Not as effective over say... a long Cat 5e cable. Besides if it's extended via Wifi only, that's half the bandwidth already consumed. how can it be done with cable? use a long cable to place the router nearer the house that needs the wifi signal? thanks! 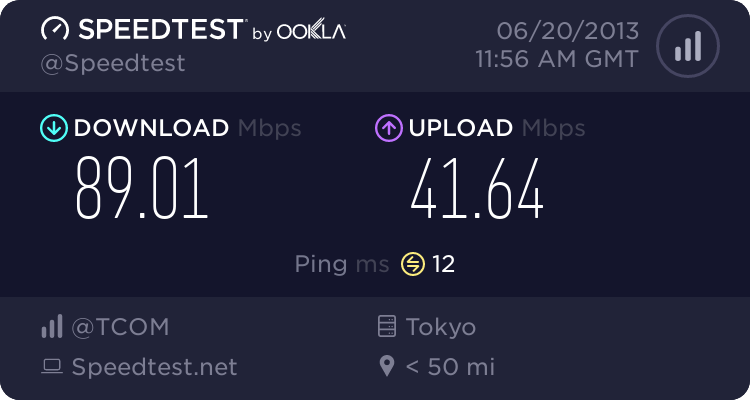 How far is the house from the internet source? Maybe it would be cheaper and easier in the long run to simply get a separate subscription. it's like a duplex actually: a single house divided into identical halves by a wall. Then yes just get an AP/old wifi router and connect to the main router via LAN cable. Yup. Thats what I did for my old wifi routers at home. i will not volunteer to do that for my friend, though. looks too complicated and time consuming for me. Not really. As one member pointed out, just plugging the LAN cable to the LAN port is enough for most. The complication comes when you wish to be able to connect to other PCs and devices and start assigning IP addresses to create workgroups and share drives and files. ah, it's just that? ok then, will try. thanks! I bought 2(different brands) of those wifi extenders that you plug in the wall socket, both are crap. will regular antivirus suffice? thanks! for known malware yes... but for new undetected ones, not so much. 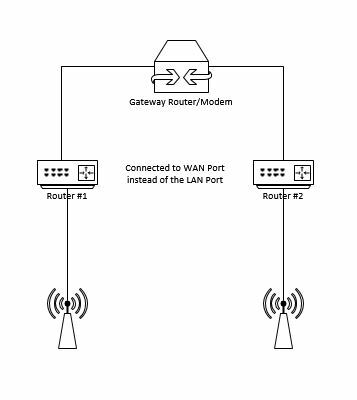 better to do cascading routers set-up to isolate one network from the other. Combined with CGNAT from your ISP it'll be triple NAT! I guess one side benefit of CGNAT is there are now far fewer incoming attacks. In the later XP days a fresh install that didn't have the latest service pack slipstreamed in could get pwned before it could even update itself. i tried to connect a wifi router to a *ldt router but it wont work and I directly connected the net cable to my ASUS router & still it can't work, does the line only accepts *ldt routers then?